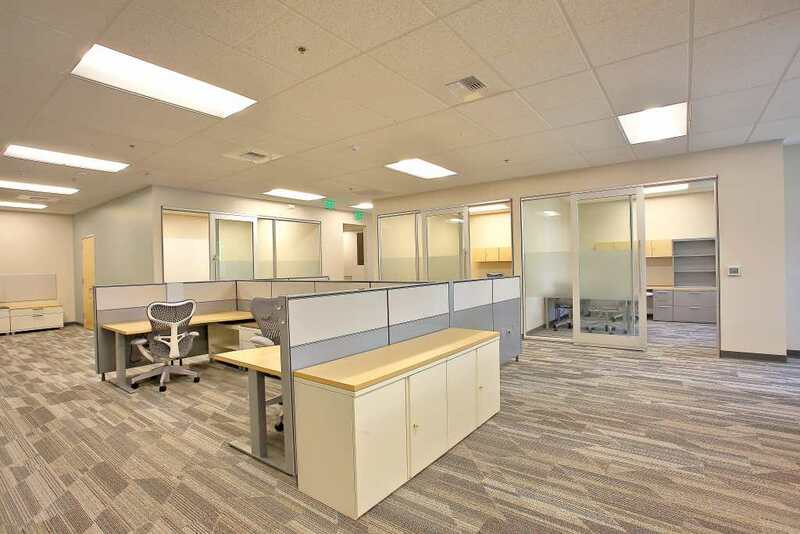 Commercial Services - CitiBuilders, Inc.
CitiBuilders, Inc. is a Northern California commercial construction firm whose substantial expertise and innovative leadership continuously produce highly-regarded results. We were founded in Silicon Valley and built to thrive under dynamic market conditions. Beyond bringing each client’s design and development ventures to full fruition, CitiBuilders, Inc. provides a 360° comprehensive perspective of the feasibility and functionality of the desired outcome. Every project benefits from the advantages of our team’s broad-ranging expertise and proven efficiencies in municipalities navigation, design-build, construction, project management and project management oversight. With a true understanding that every project has different intricacies—yet requires unparalleled attention to details—CitiBuilders, Inc. provides a scalable construction model that fits diverse project sizes and needs. Whether meeting your design requirements, construction deadlines or project management functions, you can count on CitiBuilders, Inc. to serve as your advocate and advisor every step of the way. More than a service provider—we strive to truly cultivate the foundation for your success. With roots in what is considered the nation’s most innovative and technologically-advanced core, CitiBuilders, Inc. provides comprehensive commercial construction services that are as progressive as the Silicon Valley forces (and beyond!) who retain them. Our extensive experience includes corporate, community, educational, industrial, retail, construction and project management with cost aggregates of $1 million to over $1.5 billion per project. 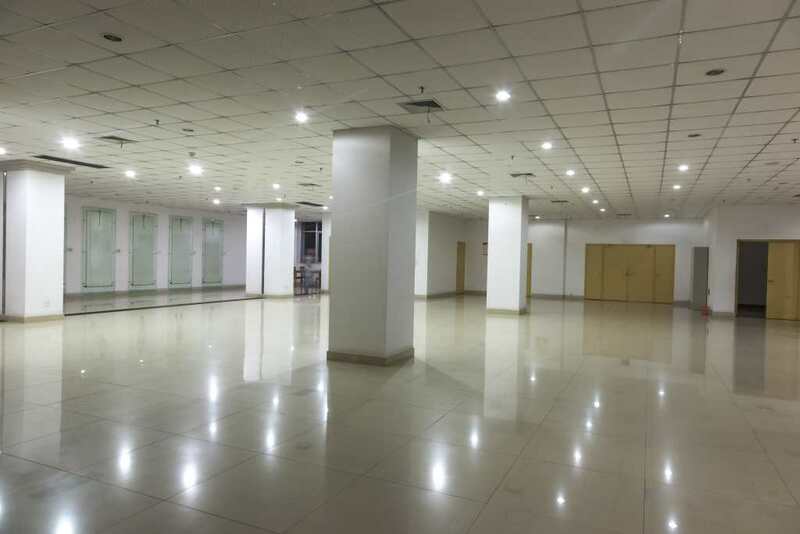 CitiBuilders, Inc. also acknowledges that small businesses contribute significantly to our local and regional economy and offers cost-effective tenant improvements and customized renovations for diverse business types. Regardless of project objective, industry type and desired scope of work—CitiBuilders, Inc. assumes a relentless and uncompromising role in delivering unrivaled results. Our proactive perspective, resolute problem-solving, propensity for detail and exceptional municipalities navigation lead to unsurpassed quality and integrity at every milestone assessment. Accountability, reliability and adaptability are the principles of our business that help to drive yours to the next level. We are committed to delivering the results you need without sacrificing the quality and integrity on which your business is built. Learn more by exploring our services or scheduling a custom consultation. The very first rule of a successful construction project has virtually nothing to do with material activities such as breaking ground or tearing down walls. The most effective and accomplished construction projects begin with planning and allocating resources. Space limitations, permit processes, cost-prohibitive measures, usage restrictions and simply time can truly exhaust your upfront resources unless you have fundamentally sound support. Our experience with small businesses, start-ups, public works projects and even Fortune 100 companies has established our universal influence at driving performance and achieving results. We employ quality craftsmanship, exceptional construction skills, steadfast project management and overall effectiveness along with unmatched expertise across structural, architectural, mechanical, electrical and civil fundamentals. This coupled with the CitiBuilders, Inc. proactive approach and genuine project ownership creates progressive outcomes for our clients. Pre-Construction (inspiration to project completion): Planning, permit processing, cost estimation, timeline scheduling, procurement considerations, development of applicable specifications and comprehensive value engineering analysis. New Construction (throughout the entire project): Including but not limited to site preparation, foundation work, shell creation, original structure demolition and the construction of new structures. 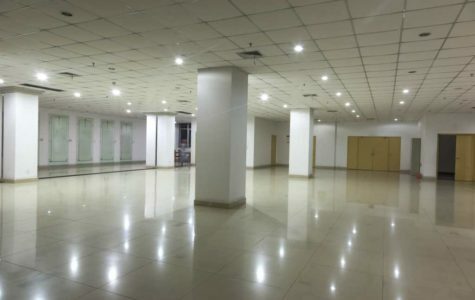 Tenant Improvements (TI): Modifying existing commercial and industrial spaces to accommodate new occupant including floor/wall coverings, ceilings, partitions, fire protection, heating/cooling, security and other applicable tenant needs.